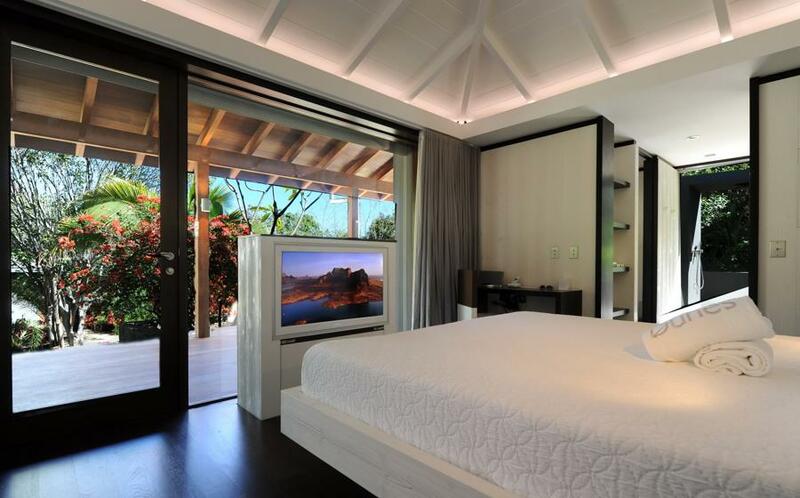 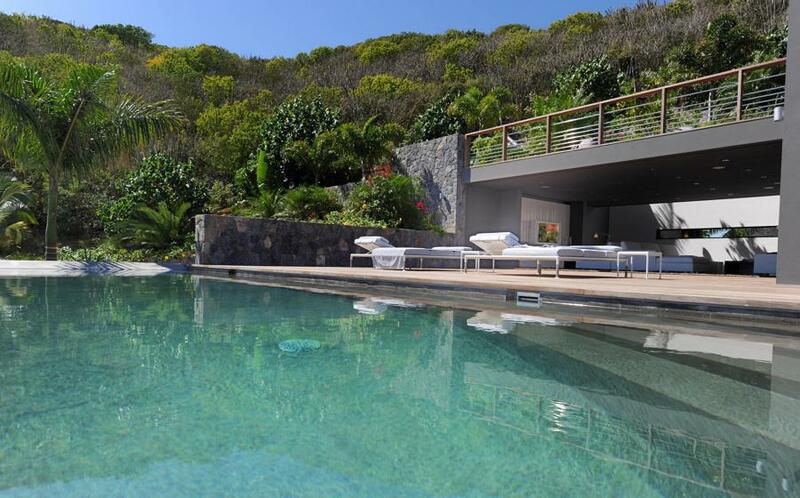 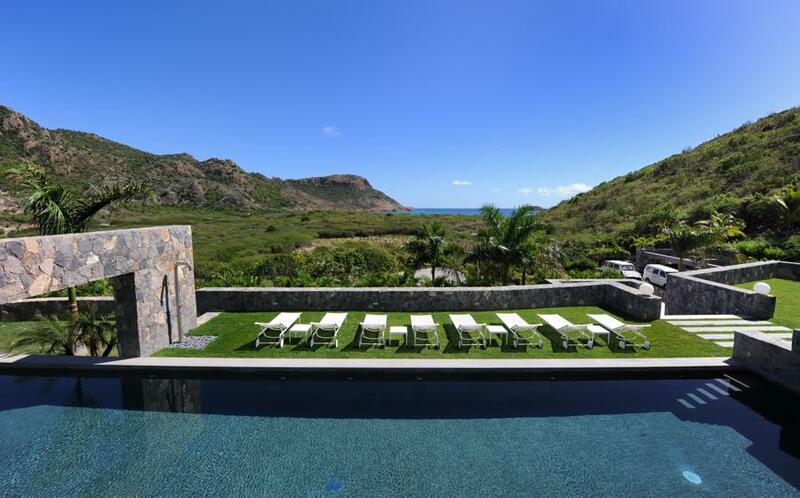 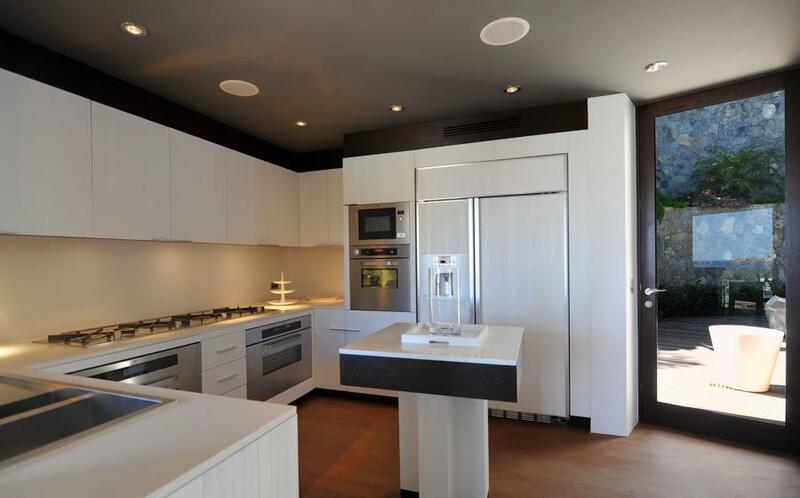 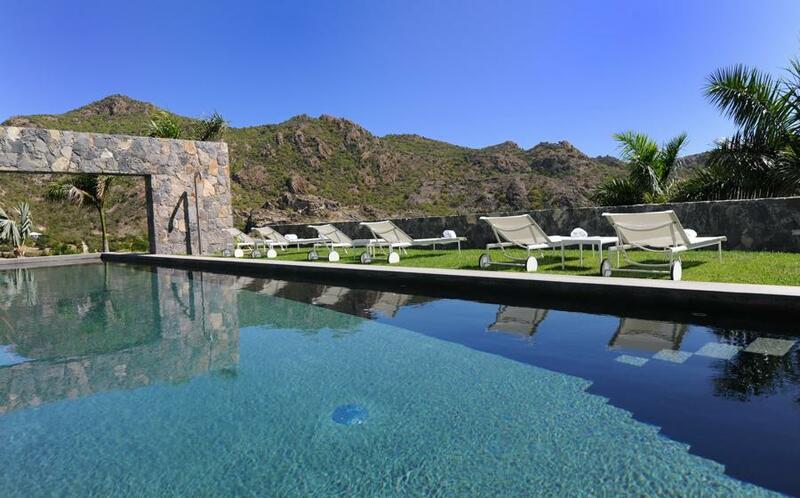 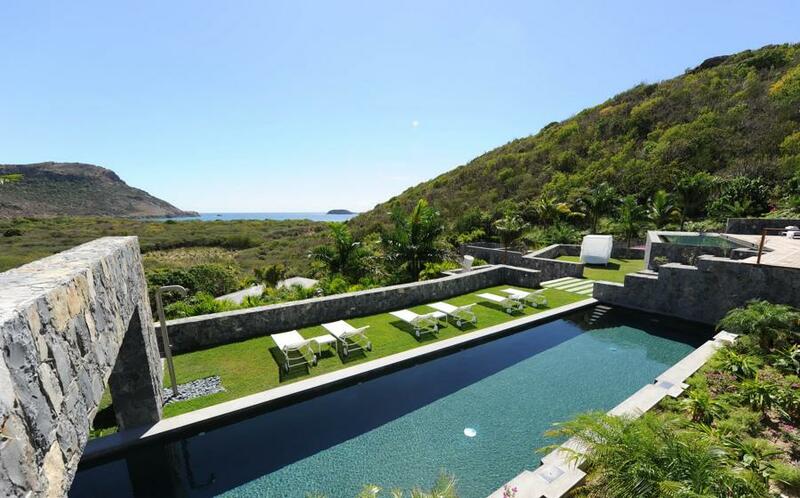 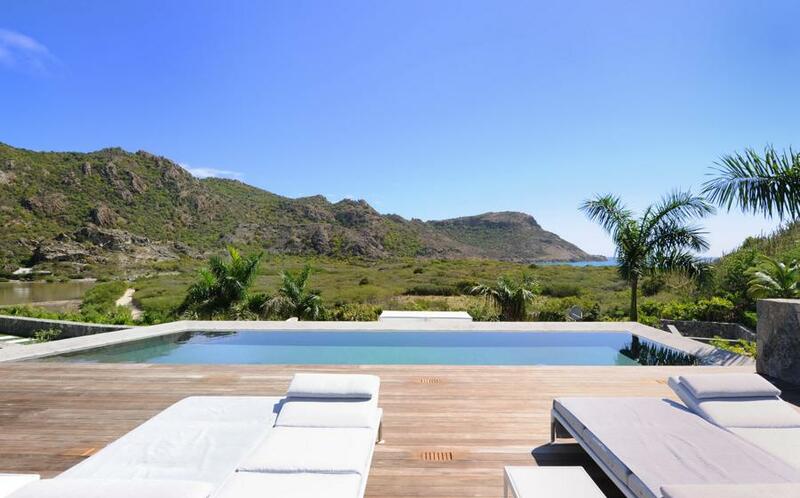 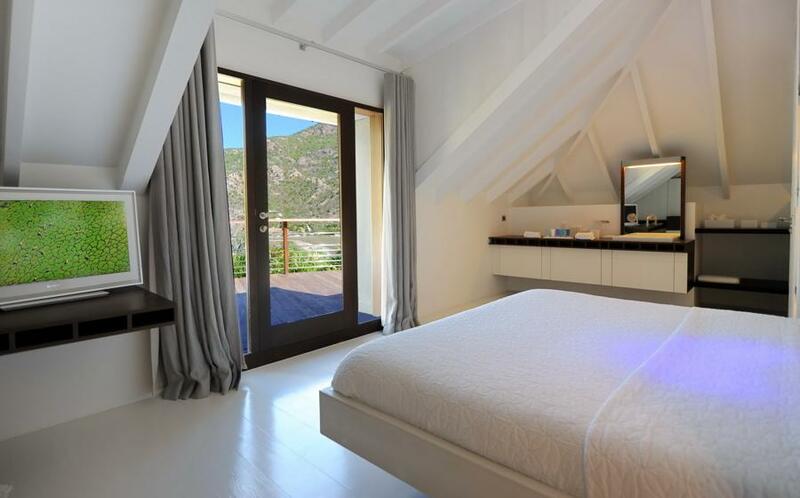 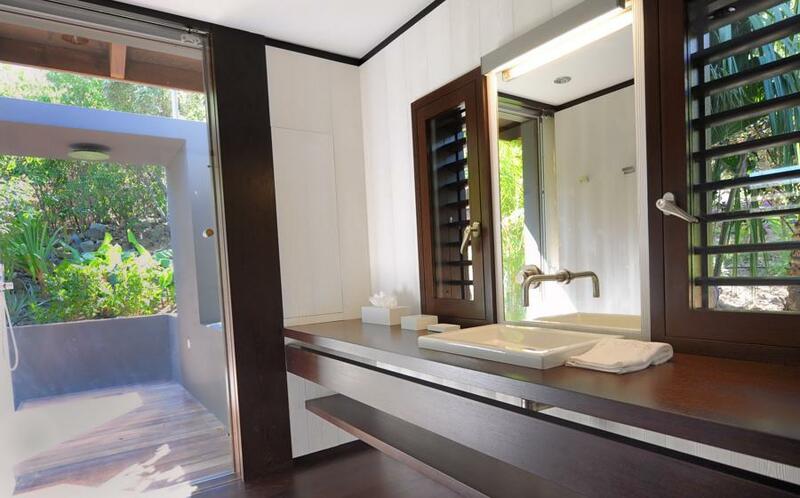 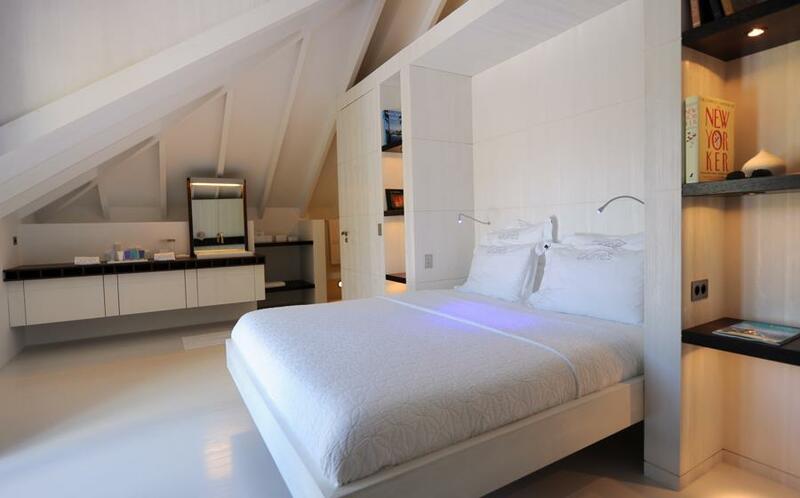 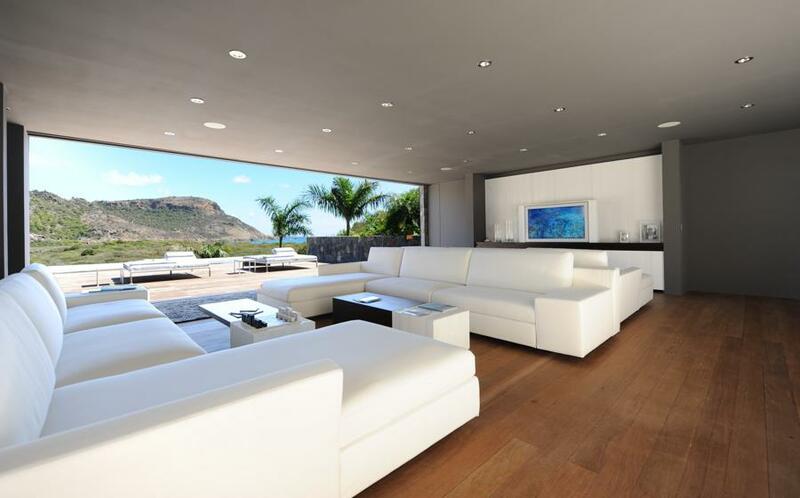 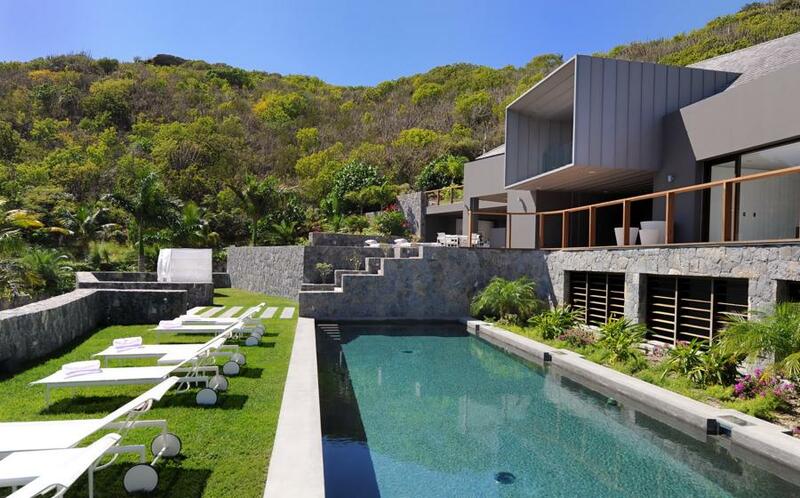 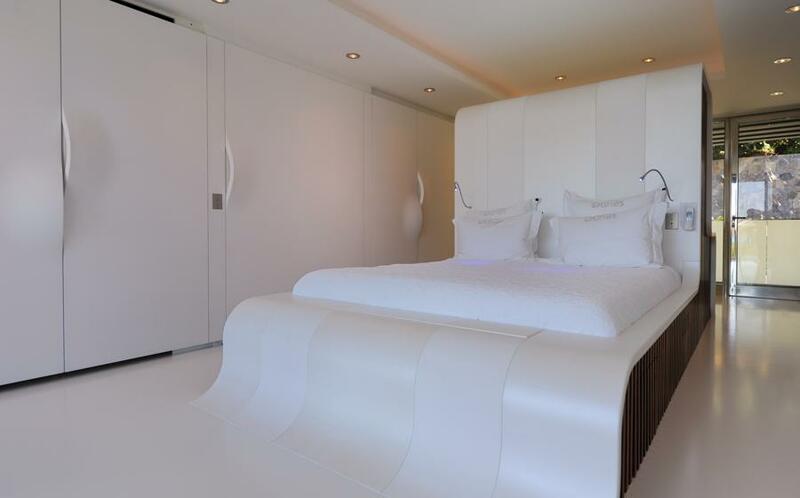 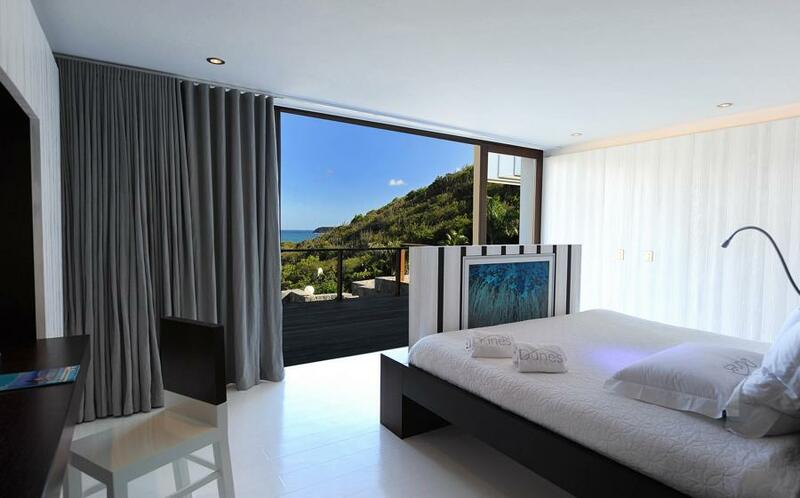 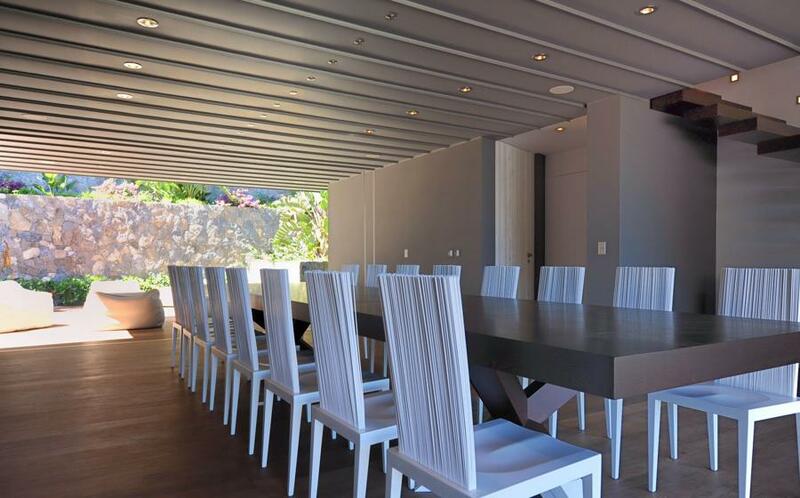 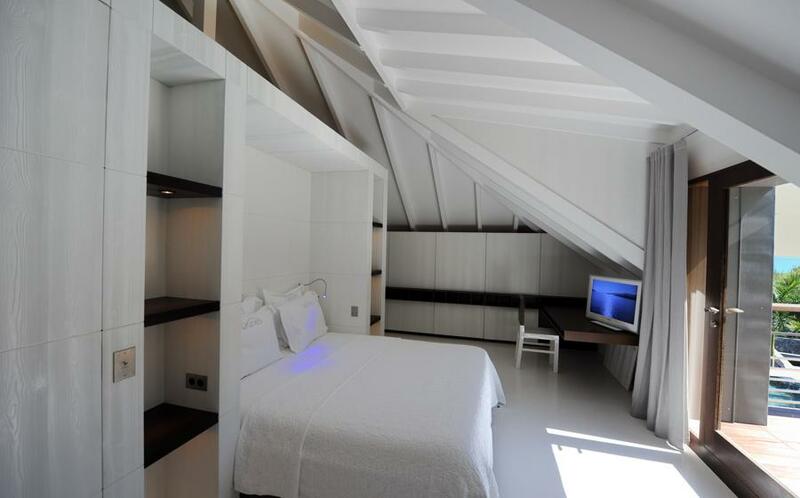 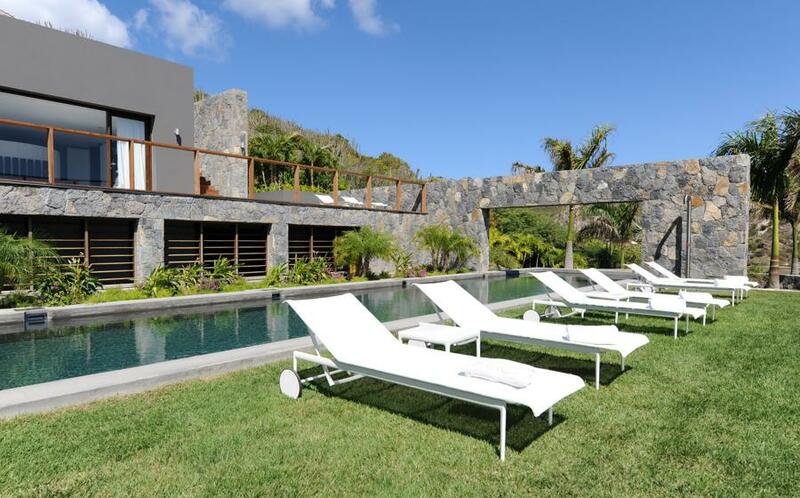 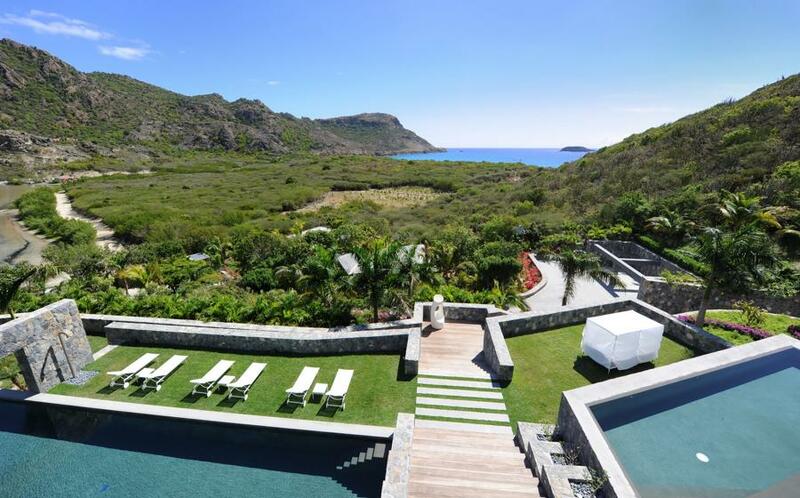 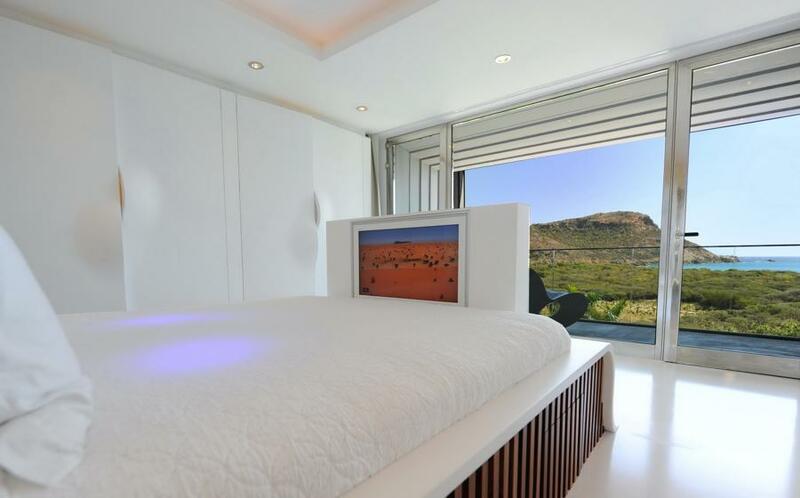 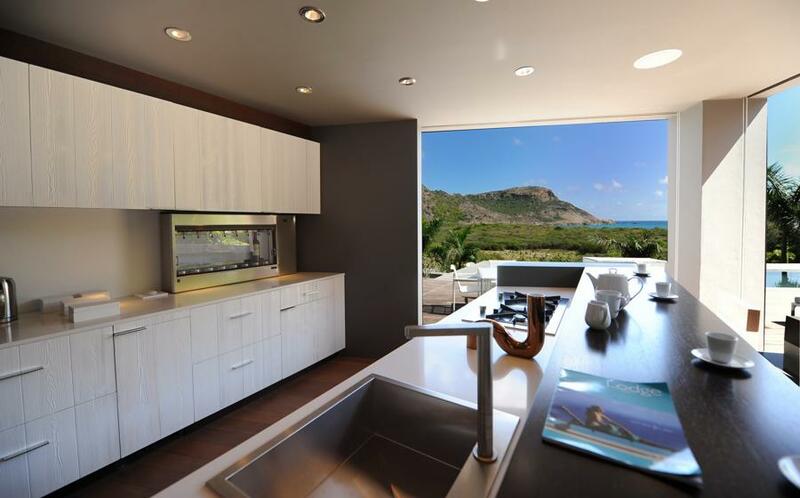 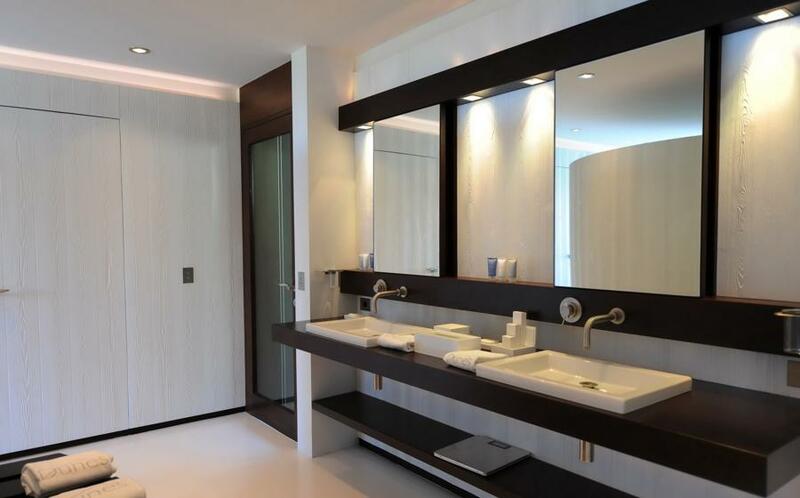 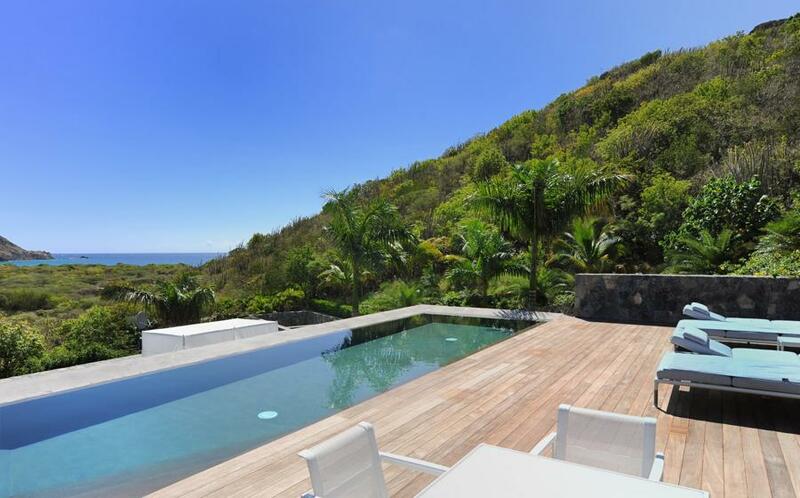 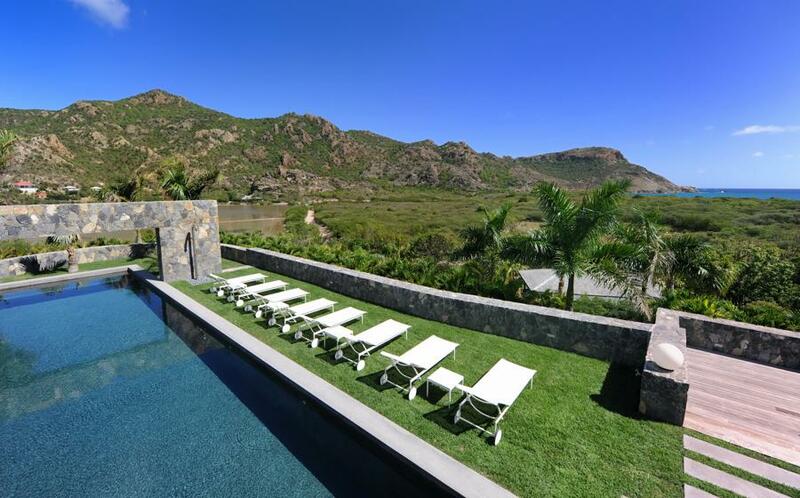 Fantastic property in Saint Barth. 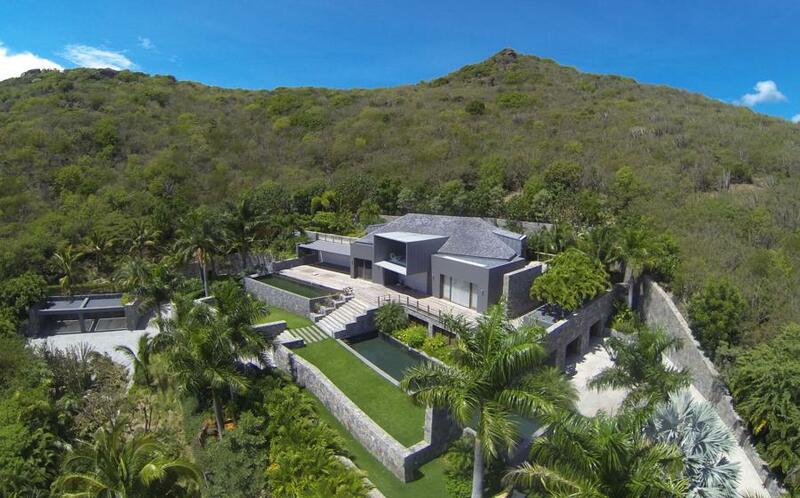 This 16,000 sq. 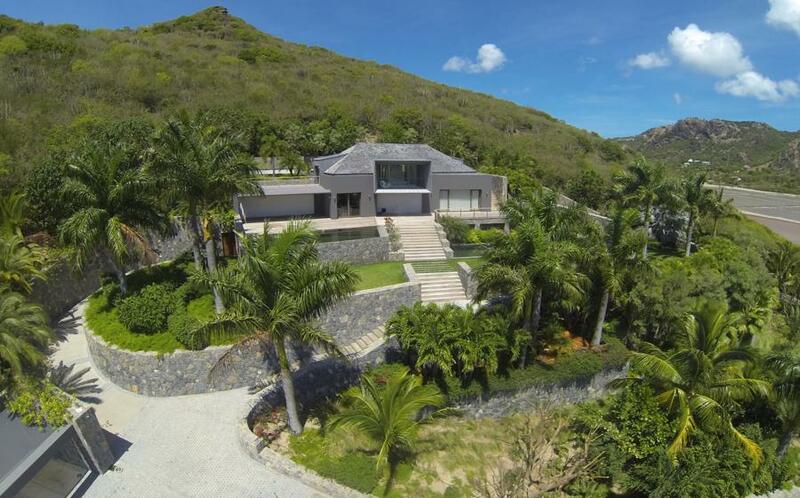 ft new property is set by itself on a hill over 2.5 acre of totally unspoiled land. 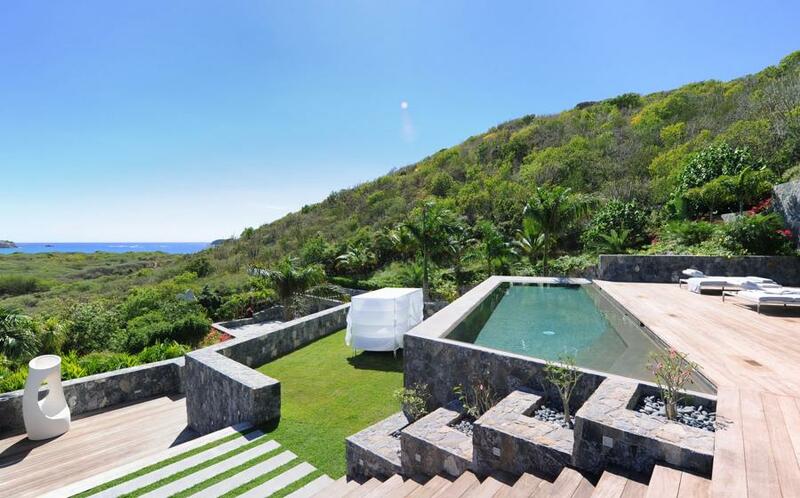 Once crossing the heavy gate and stone walls you will completely be in a new world; one of a lush tropical garden, ochre Saline beach dunes, flaming reds of the cliffs of the hills and all the shades of blue of the sky and the ocean.